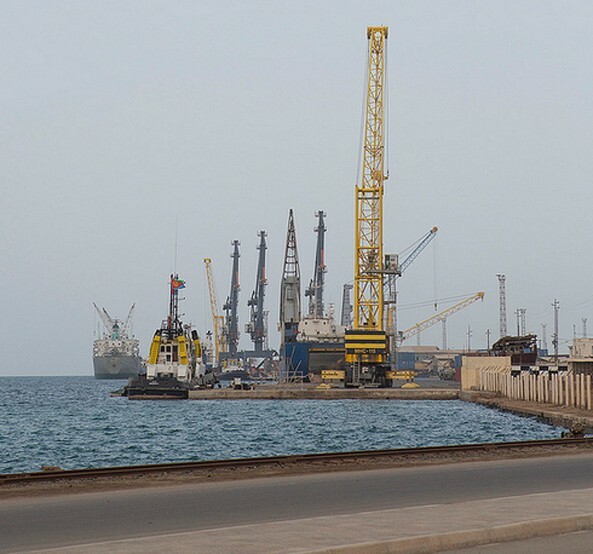 “The port is equipped with the necessary facilities and skilled labor and is ready to restart its service for Ethiopia’s import-export commodities shortly.” – Layne Asfahaley, Head of Massawa Port Administration. 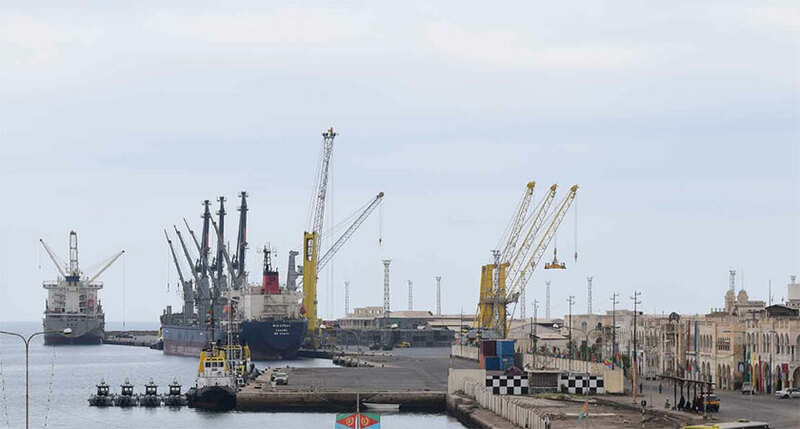 Eritrea has made ready the port of Massawa to serve Ethiopia’s import and export commodities, the head of Massawa Port Administration Mr. Layne Asfahaley told ENA. Mr. Layne said the port has gone through major renovation process in order to enable it to provide service for Ethiopia. A delegation of Ethiopian business community has paid a visit on Friday to the Port of Massawa to assess the situation of the port that has been abandoned by Ethiopia for more than two decades. Founded in the 19th century and initially developed by the Italian and British colonial powers, the Port of Massawa is the primary port for import-export of goods for Eritrean market. The port was also a major gate for Ethiopia’s import-export trade until the border war that broke out between the two countries in 1998. Since then, Ethiopia has been primarily using the port of Djibouti to access the international market. Almost 95 percent of Ethiopia’s imports and exports have been transacted through the port of Djibouti. However, the recent rapprochement between the two countries has led the way for the re-establishment of ties including port services, transportation, among others. The port is equipped with the necessary facilities and skilled labor and is ready to restart its service for Ethiopia’s import-export commodities shortly, the Head said. Former President of the Ethiopian Chamber of Commerce and Sectoral Association (ECCSA), Solomon Afewerk said there is a huge opportunity that can make both countries economically inter-reliant. “The use of the Port of Massawa can pave the way for further cooperation and mutual benefit of the two neighboring countries, but subsequent to the demand from Ethiopia, there should be expansion and development of the port to accommodate the vast flow of import-export freights,” he said. Habtom Gebreamlak, an industrialist, and importer-exporter said that he is ready to use the Ports of Assab and Massawa for his factory in Kombolchan, northern Ethiopia. “If it is equipped with the necessary logistics and facilities, the Port of Massawa is the nearest port for northern Ethiopia, so it has a paramount importance in terms of cost and time,” he said. Another Ethiopian businessman, Yonnas Mekonin told ENA that the Port of Massawa, which is near to Tigrai and Amhara regions, would reduce the long journey to port. “However, the port needs huge investment and refurbishment. If so it can provide extensive port services for the northern part of Ethiopia, which in turn relieve the congestion in the port of Djibouti,” he said.